When shopping for your next amazing vehicle look no further than the team at Orillia Kia. From our amazing, trustworthy associates to our friendly and reliable service advisers, we strive to exceed your expectations by providing a world class experience like no other! 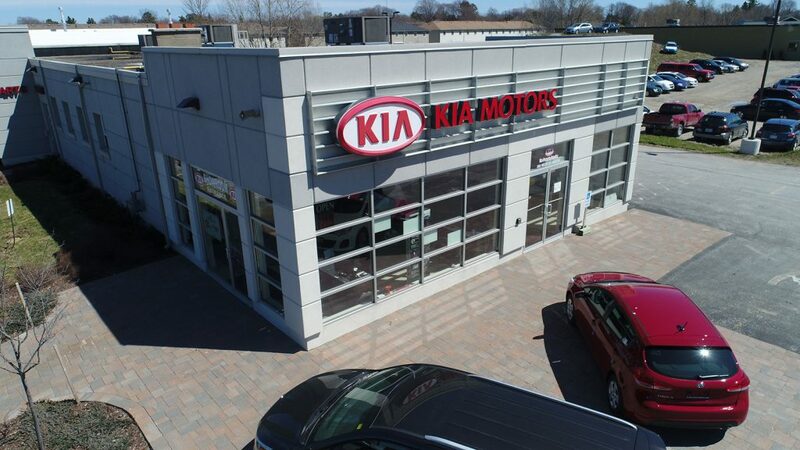 Orillia Kia opened in 2012 and continues to offer great Kia vehicles and an experienced and caring staff that understand the true meaning of "customer satisfaction". We live in the community and are proud to be the sponsors of important community events. With a wide range of vehicles, whether new or used, our team will do their very best to help you drive away in the car of your dreams and help you to maintain an optimal driving experience for years to come. The staff at Orillia Kia, in the sales and service departments and the ownership and management team, look forward to building a long term relationship with you and we welcome you to stop by today and experience The Power to Surprise. Plaza Auto Group is a family owned business that has been operating since 1956. We are proudly serving the Greater Toronto Area, from downtown Toronto and into North York, Thornhill, Richmond Hill, cottage country in Orillia and Walkerton in Bruce County. 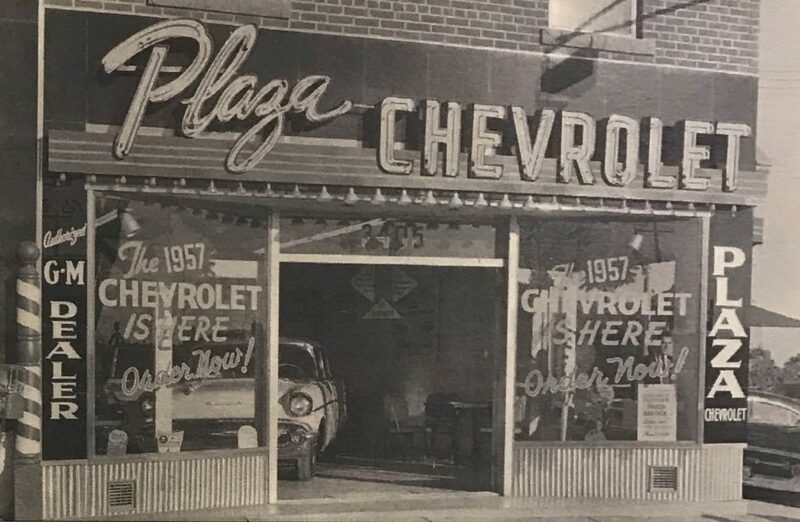 The first dealership, Plaza Autos, was opened by Morris Stein in 1956 on Bathurst Street. By 1959 the space was proving too small for the dealership and Morris took over an existing dealership at 989 Eglinton Ave West and opened Plaza’s second location. In 1966 a new dealership was opened as the Stein’s began selling Pontiac, Buick and GMC vehicles. Morris’s son, Herbert, began running the dealership in 1968, and in 1990's his son Robert became the general manager. As an active participant in the growth of the community, Morris built the business focused on high standards of customer service that created a family-type relationship with many long-term customers that purchased and services their vehicles for many continuous years. From community involvement and support to the regular car care clinics he held to help his customers understand their vehicles, Morris built a reputation for reliability and fairness. This proud tradition continues in the now 5 Plaza Auto Group dealerships and with Robert Stein’s sons working with him.